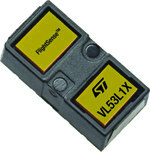 STMicroElectronics VL53L0X ToF (Time-of-flight) range sensor is a tiny chip that can accurately and quickly measure distance up to 2 meters using laser light. I had the chance to test the sensor via TinyLIDAR board connected Arduino and Raspberry Pi, and found it was a great little sensor. 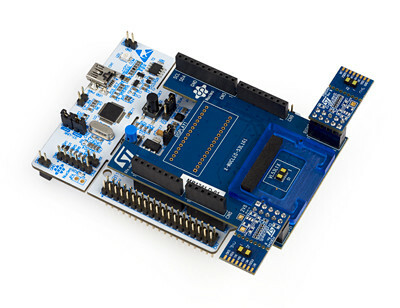 TinyLIDAR includes an STM32 MCU, but you can also find standalone board for as low as about $4 shipped on Aliexpress.